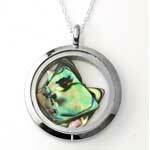 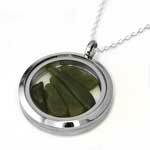 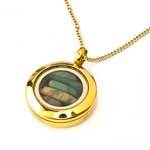 A beautiful locket fashioned from stainless steel and glass. 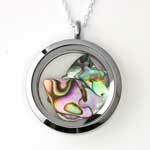 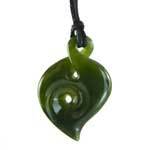 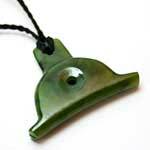 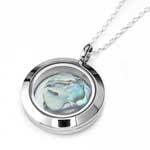 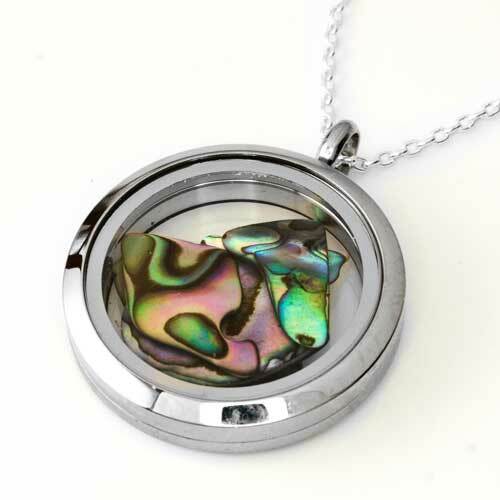 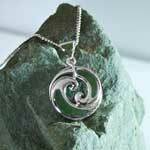 Look into the locket and discover the beauty of free flowing pieces of New Zealand paua shell. 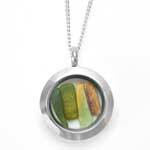 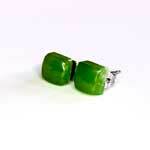 A truly amazing piece, hung on a sterling silver chain. Presented in a black presentation jewellery box. 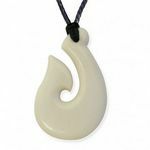 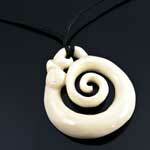 About Deane Moreton: Deane Moreton learnt his craft whilst working alongside his father in the family Paua Shell business. 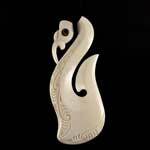 With over 30 years experience in sourcing and handcrafting New Zealand Nephrite Jade, Deane Moreton is now one of New Zealand's leading experts.